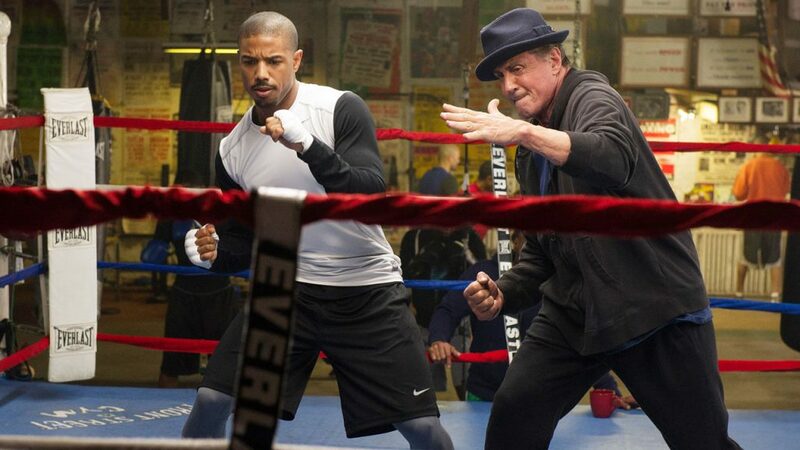 After Creed stunned the world by becoming a box office success and a critical darling, it was a no brainer to reunite the gang for a second installment. 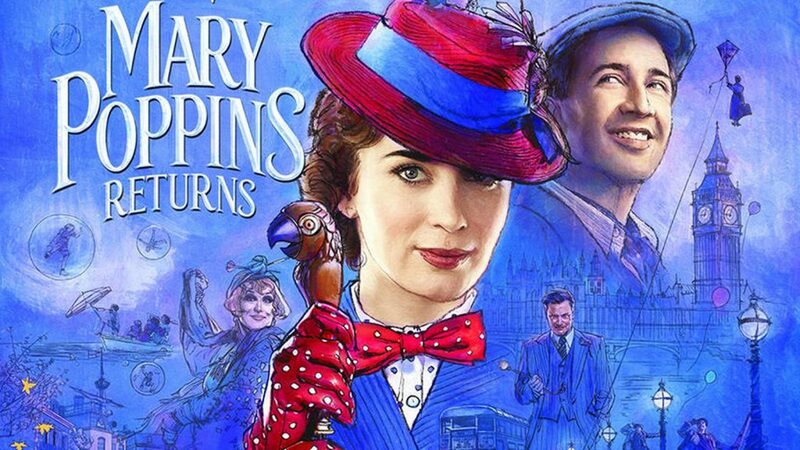 Mary Poppins Returns is a rare treat. 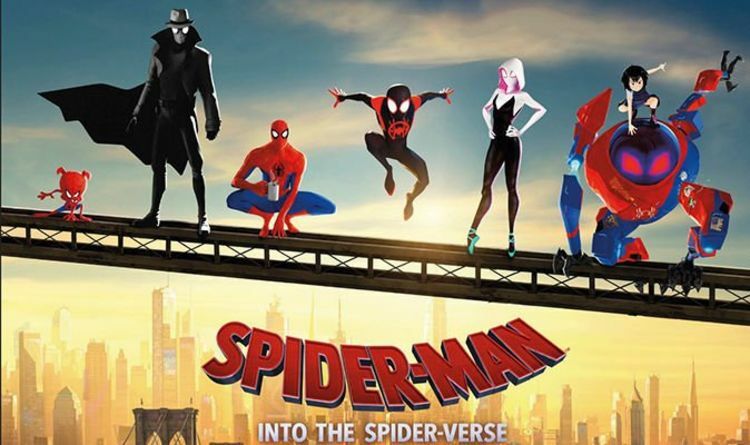 It’s an old fashioned movie musical with an old-fashioned message that works perfectly in the modern world.